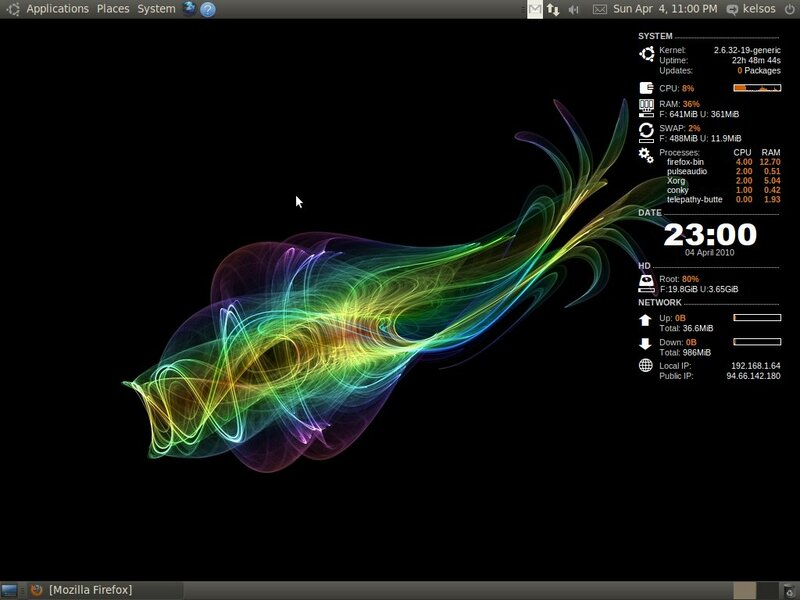 Posts related with the Linux OS. Due to elections in Greece these in the 4th of October, I had to travel back to my hometown in order to vote. So I had some time for some maintenance on the village computer an Athlon XP 2600+ with 1GB ram and stuff. I decided to shrink a little bit more the windows partition (I have Windows 7 installed with some essential software), I usually use it for web browsing mostly and my parents (actually my mother, because my father doesn’t even know how to power on the computer) use it to burn audio/mp3 cds. 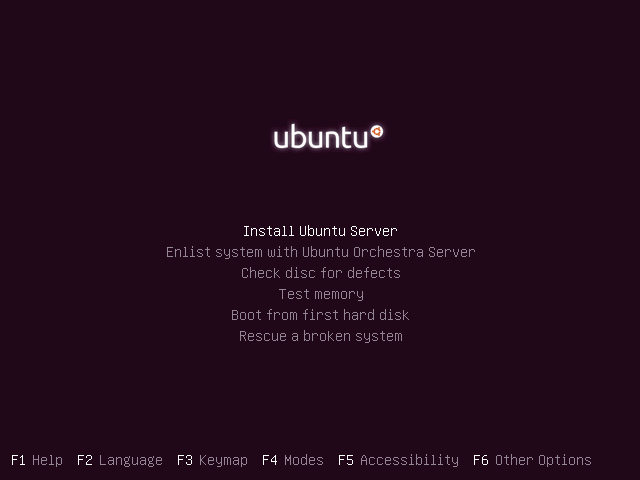 So I had a small partition with Ubuntu linux as a form of supporting OS installation, because I generally had some issues with this PC. So having enough spare time and nothing actual to do while there, I decided to reformat the computer, setup Windows 7 from scratch properly (last time I didn’t create a System Reserved partition), and leave some more room for ArchLinux to get installed. I created a 60MB /boot partition a 512MB swap partition and around 25GB root partition. It took me a while to finish with whatever I had in mind to do with my ArchLinux installation, due to the reason that it took me some time to figure the proper drivers for my nvidia GPU. Apparently in the latest drivers nvidia dropped support for older GPUs like the FX 5 series so trying to install the latest wouldn’t get my GPU working properly. After this I some how found that 173 was the latest drivers that supported my GPU and got it working. The only actually issue I had with that computer, was with flash movie players in sites like youtube and stuff. I many times tend to open a great number of videos, watching one and having other loading for example. So I tried to do the same on the old computer… and the result… CPU usage 100% after opening the second video/tab. So up to this point I was able to get ArchLinux up, and running :), I used the xorg-server with the maximize fix with ATi catalysts in order to get my eyecandy working flawlessly, installed the catalyst 9.9 from the AUR again, I finished setting up Gnome, and I configured the system starting with GDM instead of console, I got my ArchLinux Gnome Login screen, and a black ArchLinux desktop, with black glossy Icons, GnomeDo with docky theme, Compiz-Fusion running, conky to do the System Monitoring etc. I have to admit it really looks wonderful :D.
Now I only have to do some tweaking, for example, I am not sure why, but the icons on the desktop seem to appear only at the moment I scroll over them and then disappear again… I also want to finish with some other things revolved around eyecandy. First of all I want to install Splashy with Uvesafb support and finally Grub2 with some nice ArchLinux theme. Well this so far was my best experience with Gentoo after all these years that I try to mesh around with various linux distributions. I honestly can’t call myself an expert, however through these years I gained some experience by meshing around and through an Operating Systems course (focused around UNIX/Linux and bash shell) I attended a year ago. I have to admit that it was one of the most interesting lessons I have attended lately. So this time I was able to reach the desktop stage… I could launch GDM and use Firefox and stuff… It is the first time I reached that far. Usually something would go wrong while compiling the packages or even while setting up the base system. I found some suggestions online on what should I do in that case but after messing around with the kernel for a while, I was still unable to get it working. 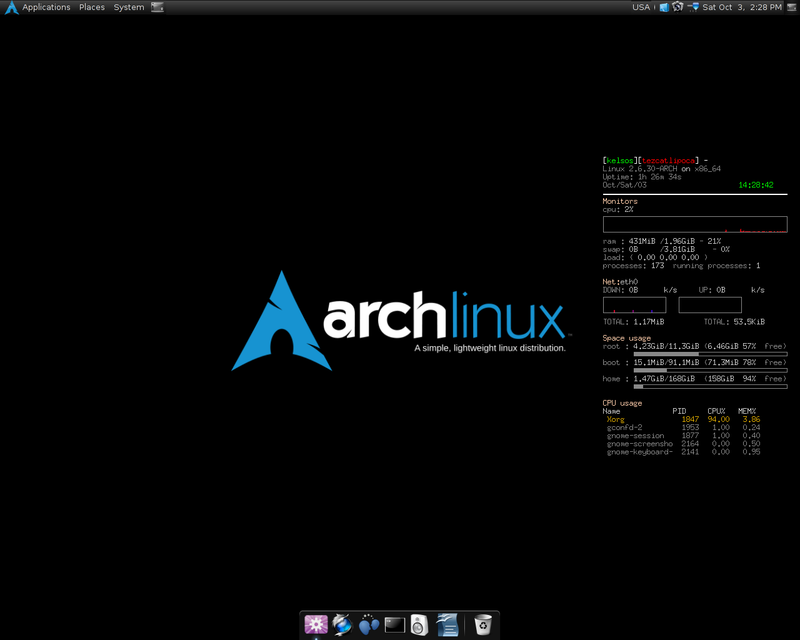 So after spending some serious time to play around with Gentoo I will try again to setup a proper ArchLinux system. 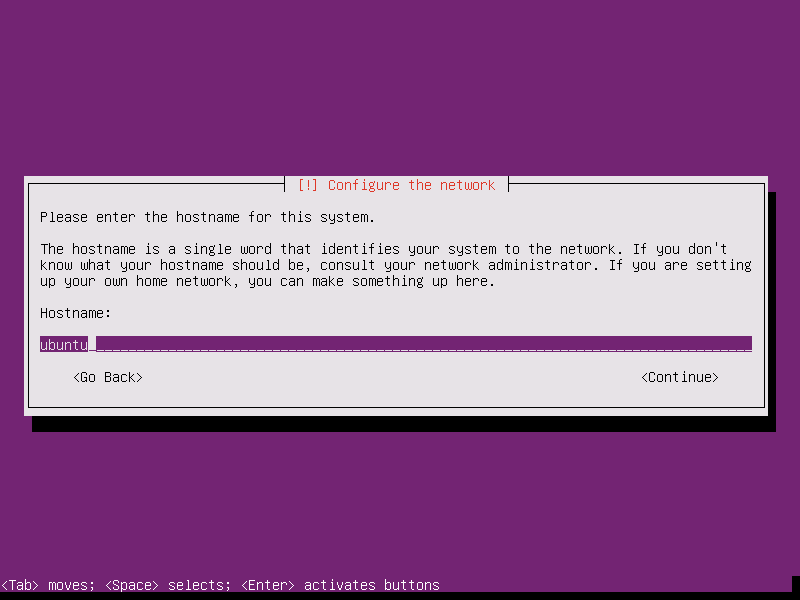 Even if it is not as easy as distributions like Ubuntu, OpenSUSE or Mandriva, in the installation I am sure it is easier and faster than Gentoo… I ll guess I will postpone Gentoo for sometime in the future. Either way it was a good experience. I still learned on thing or two with this thing. Well not much to say actually, but usually when I try to install Gentoo on a computer, always, at some point something will definitely go wrong.. that’s the reason I never successfully installed Gentoo up to this point, this time the actual problem however was something small. For some reason the character encoding on the terminal changed? The output was various ASCII characters and the text was unrecognizable, however the solution to this was easy. I just rebooted the system, booted again from the liveCD, mounted the partitions once more and then CHROOTed again to continue from where i stopped last time. Let’s hope that the installation will finish without any problems…. 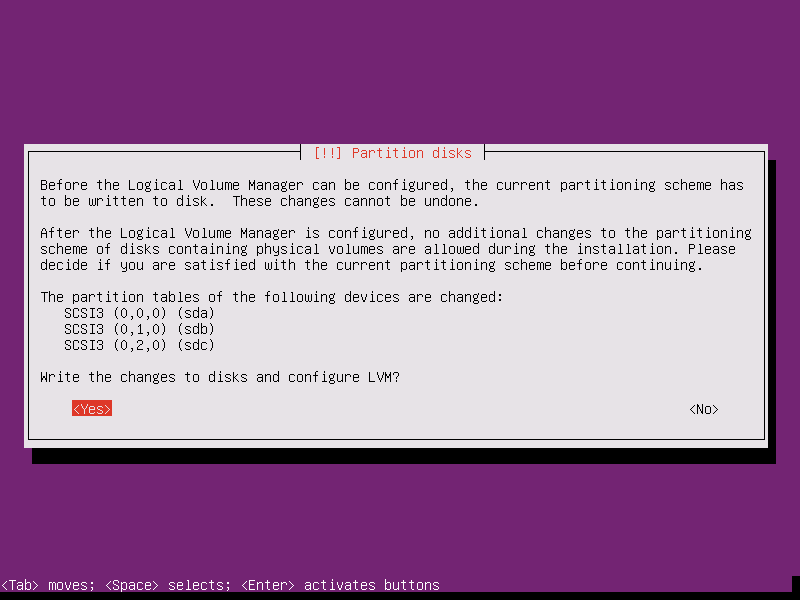 Usually during the installation of various distributions I tend to use the default partitioning tool. However in some distros either the tool works in a way that I don’t really like or, sometimes i have a problem to much the partitioning scheme in mind with the one that actually make. For example when I tried to make a multiboot system with Windows XP, Windows 7, Backtrack 4, Mandriva Linux 2009 Spring, OpenSuse 11 and Ubuntu 9.04 , the scheme I had in mind was, each Windows version on it’s own primary partition, the same going for Backtrack, and then a huge extended partition with 4 logical partitions inside, one for each distro and one for Swap. And it seemed to work fine actually, up to the point that OpenSuse installed itself on a primary partition (probably my fault that this happened but anyway), and so I was left with 4 primary partitions, one extended in the middle with Mandriva and the Swap, and a huge unallocated space at the end of my disk, in which I intended to install Ubuntu back I was unable. 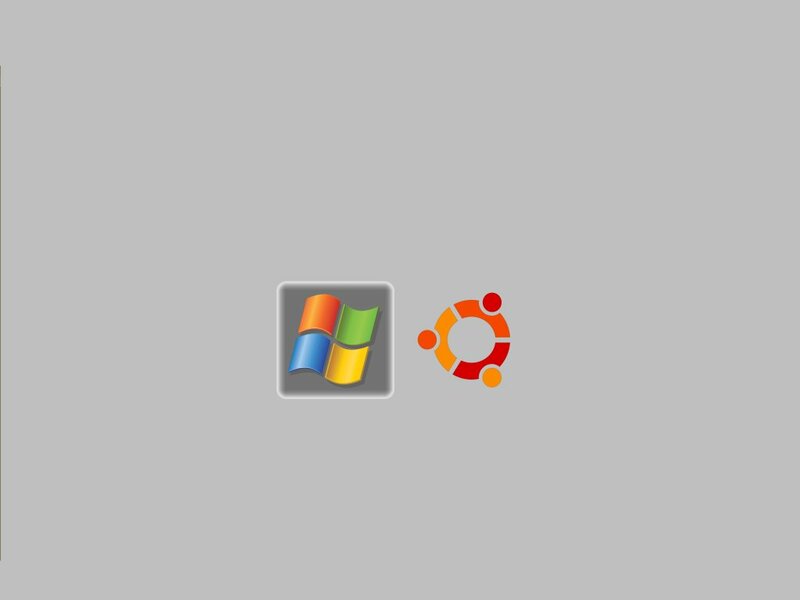 So I used the Gparted on the Ubuntu livecd to fix the partitions and I deleted the Opensuse one. 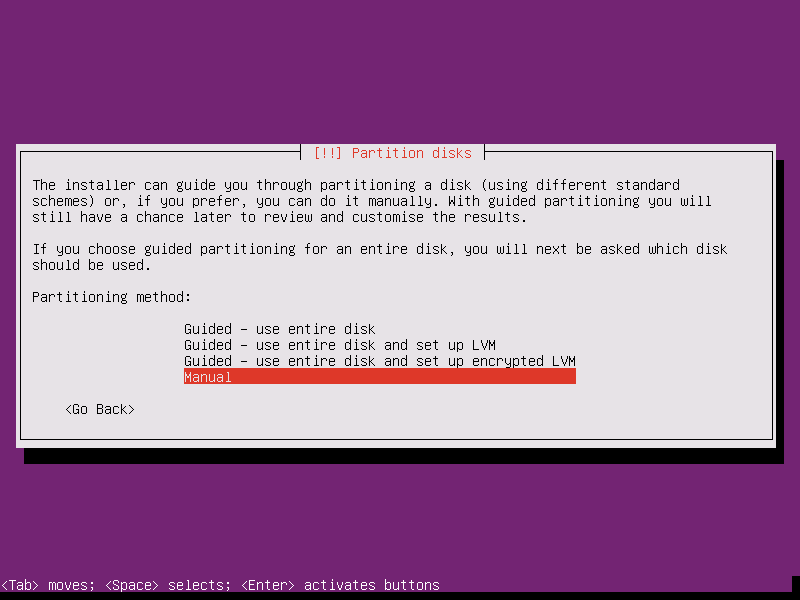 But for some reason I was unable to resize the extended partition so I had to wipe out all the non-Windows partitions and make create them from scratch with Gparted, at least this way I was able to make the partitioning the way I wanted.